We deliver high standard products and services with reasonable price on time. Koppany Ltd. is a quality producer of stainless steel sheet metal forming and tool manufacturing. We have wide experience and competence in tube and sheet metal forming. We serve and support the automotive and food industry for more than 20 years. Our products are made with prescribed tolerances and ultra-high finished surface, these products are based on each customer’s requirements. Koppany Ltd. is a Tier 2 automotive supplier, with primary focus on individual needs and special requirements on decorative parts, like tailpipes. We can produce single and multiple components such as tailpipes, exhaust pipes, exhaust case shells, heat shilds, and exhaust inner parts. 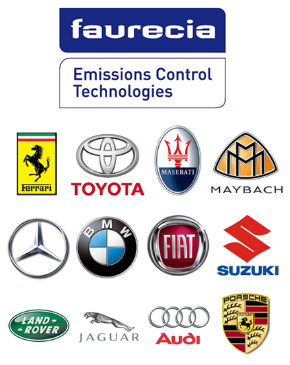 We make parts from prototype to series product and also support aftermarket products in emission control segment. Tool workshop is capable for producing dies and tools with tight timeline rapid engineering, sheet metal and tube forming, Injection molding tools, electrodes and additional components. 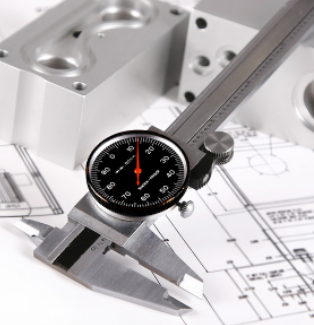 Our team has great experience in producing almost any metal part that your company may need.